Add some uniqueness to your property with our family name signs. 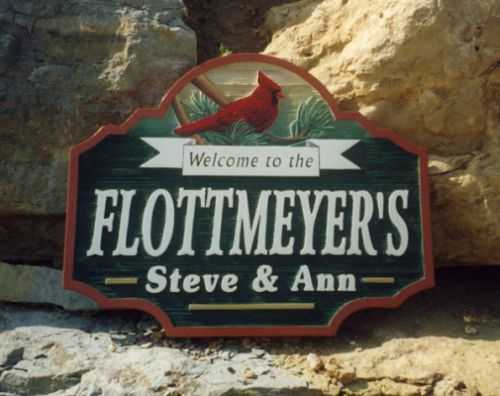 Custom home signs are designed to display a beautiful look for your family name. See more property signs here. Service Area: Verona, De Forest, Waunakee, Oregon WI, Mc Farland, Stoughton, Edgerton, Mount Horeb, Evansville, Dodgeville and surrounding communities.